MARRIAGE ITALIAN STYLE - (1964/Italian) Color. 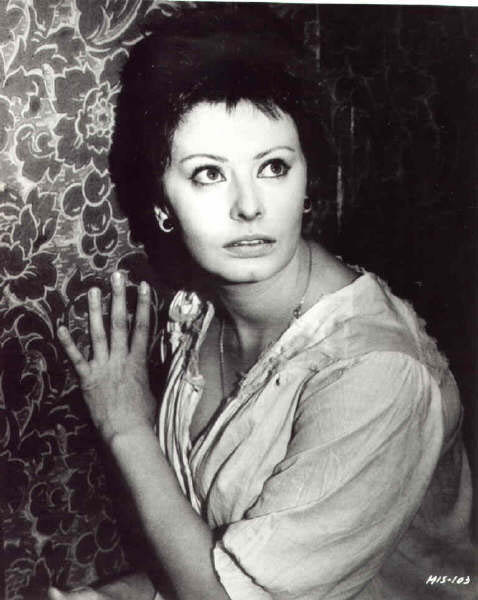 102 min: Sophia Loren, Marcello Mastroianni. Spicy account of Lorens efforts to get long-time lover Mastroianni to marry her and stay faithful as her husband.